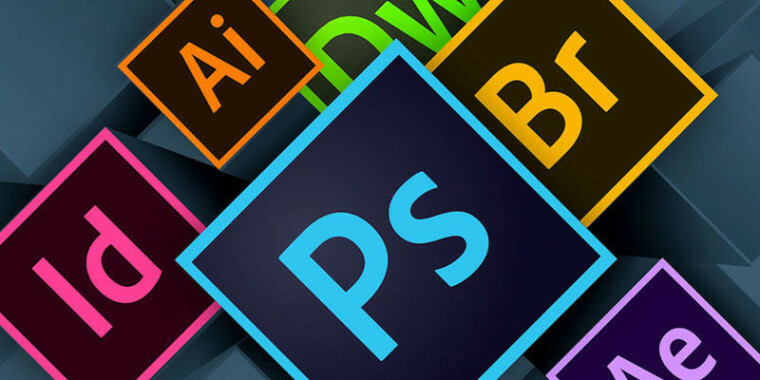 The premium company Adobe is known for providing phenomenal graphic editing apps like photoshop and illustrator which is a must have for evey professional who aspires to become a graphic designer one day. 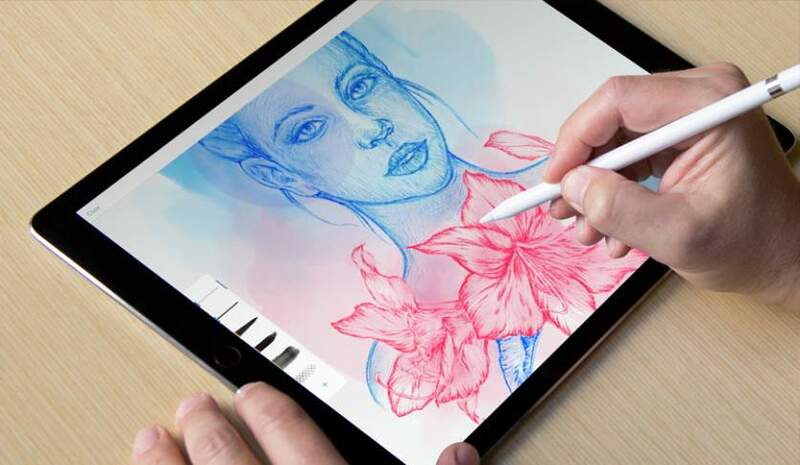 Currently to upgrade the user experience to the next level, Adobe is working on its next big project on providing photoshop services to iPad users. The news was confirmed by Adobe’s Creative Cloud Software department’s chief Scott Belsky. The company is planning to launch a new cross-platform version of the app for iPad users. As of now, Adobe is offering its creative cloud apps like Photoshop Express, Photoshop Mix, Photoshop Sketch and Photoshop Fix on iPad and iPhone, but this latest version will offer a wider range of tools that will allow them to work on iPad just like they use to work on the Computer. 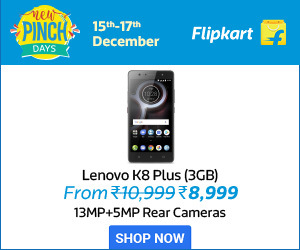 Though any particular date isn’t fixed yet for the release of the app, according to sources, it is believed that the app will be launched in 2019 if everything works as per plan. The official announcement regarding the app release date and other details of the app will be revealed at the Adobe Max conference that is scheduled to be held in the month of October 2018 and this will be a huge tip off for those who cant wait to hear about the latest features of this app. 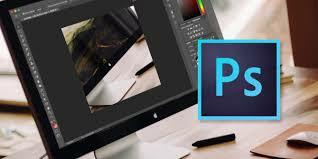 Adobe is planning to make Adobe Photoshop be a part of Creative Cloud Tools, which is a monthly subscription service provided by Adobe. The app will enable the users to continue their editing work that they migh have started on iMac and can take it forward on their iPad. 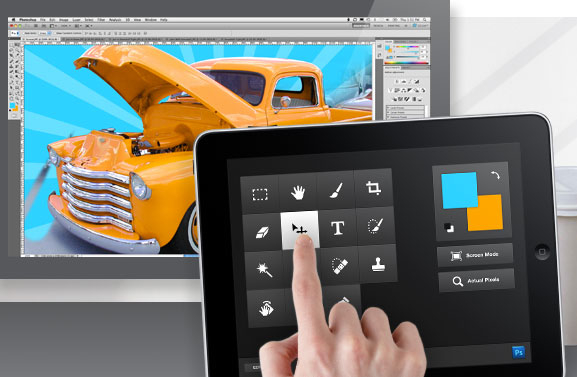 This Adobe version will have a simpler user interface to ease the work for iPad users. This might help people without Adobe professional profile to simply edit photos and use them. Customers in the media and entertainment are working more on tablets than on computers and have asked the company to give them features to make “edits on the fly” to their creative projects, said Belsky. In the coming years, Adobe’s other software like Illustrator and Premiere Pro might also get their iPad versions according to sources. But it will take more time because of the development difficulties.